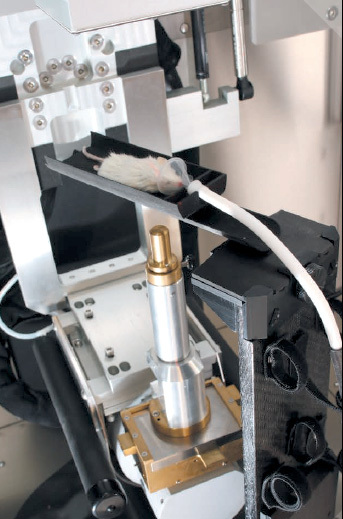 The Radiation & Cancer Biology Division and Rogel Cancer Center to introduce the SARRP Image-guided micro irradiator for animal studies to the Experimental Irradiation Shared Resource (EISR) in March 2019. Drs. Meredith Morgan, Alnawaz Rehemtulla, and Ted Lawrence have been awarded a National Cancer Institute (NCI) Shared Instrumentation Grant (S10) entitled "SARRP for Multimodality Image-Guided Stereotactic Irradiation". 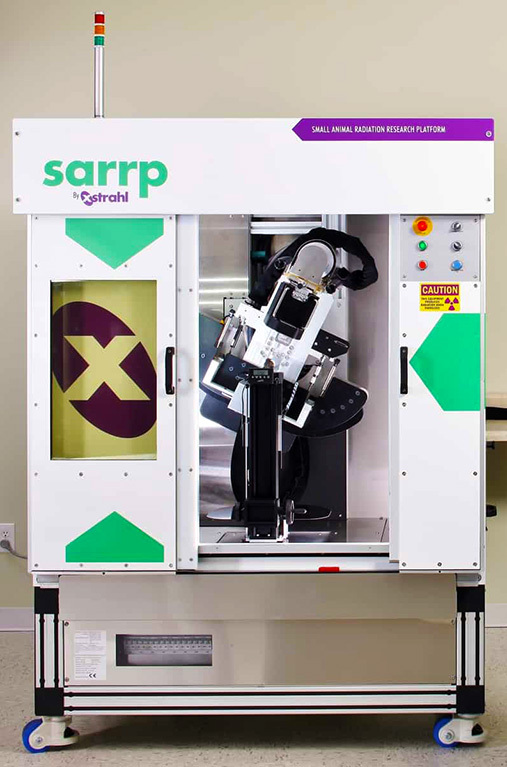 The $600,000 award is for acquisition of a Small Animal Radiation Research Platform (SARRP) made by Xstrahl Life Sciences and will be available as an Experimental Irradiation Shared Resource (EISR).  Cost sharing for the remaining funding of the $900,000 device is provided by the Rogel Cancer Center and the Department of Radiation Oncology. 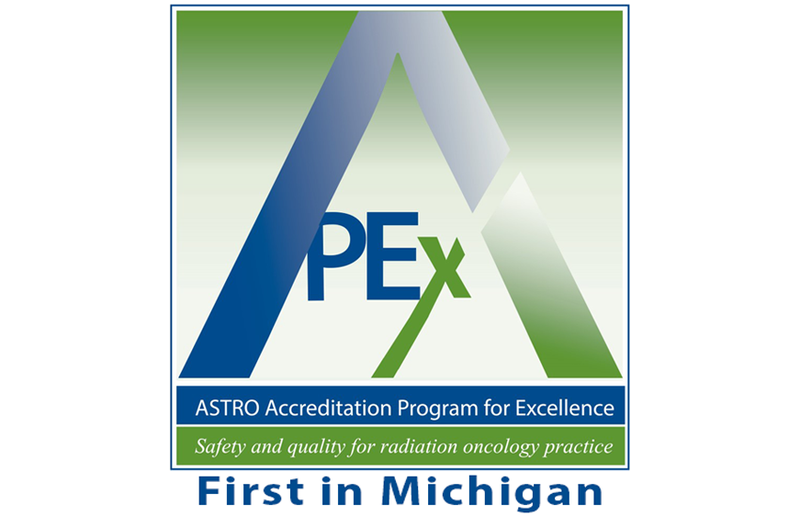 Targeted radiation is a proven method of treating cancer clinically, and is key component in treatment regimens in over 60% of cancers worldwide. In order to keep pace with clinical practice, cancer researchers must mimic clinical practice as close as possible. The SARRP enables clinical researchers to perform clinically relevant radiation experiments which yield relevant and translational data. The SARRP is a unique device that combines cone beam CT and bioluminescence image acquisition capabilities with a computer controlled rotating treatment x-ray tube. In combination with custom treatment planning software, this hardware allows for 3-D radiotherapy treatment planning and delivery to model organisms that mimics the volumetric approach used to treat human tumors. 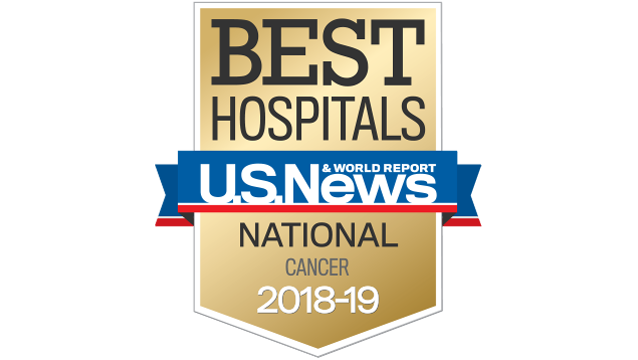 Special thanks to Meredith Morgan, Al Rehemtulla, Ted Lawrence, David Karnak and Scott Wood for their efforts to bring this powerful research tool into the EISR and advancing translational research in radiation therapy.